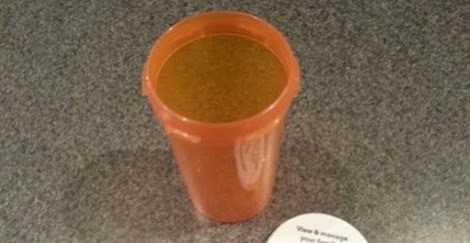 Home › pictures › Instead Of Tossing This Unused Pill Bottle, She Does THIS With It - This Could Save Your Life! Instead Of Tossing This Unused Pill Bottle, She Does THIS With It - This Could Save Your Life! That’s why I love what this Dad and son did. 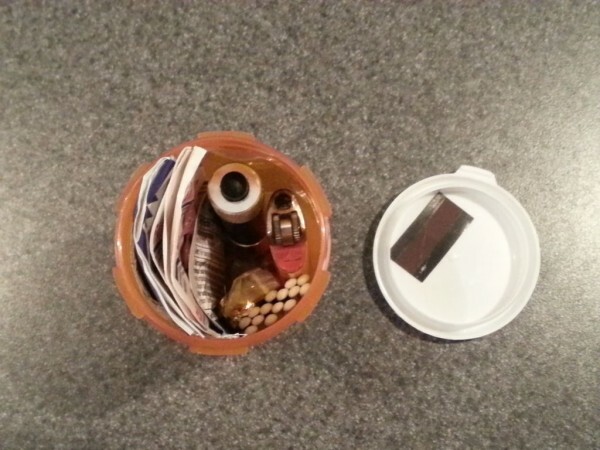 Instructables user, TannerH, and his son created an emergency kit that can fit into an unused pill bottle. 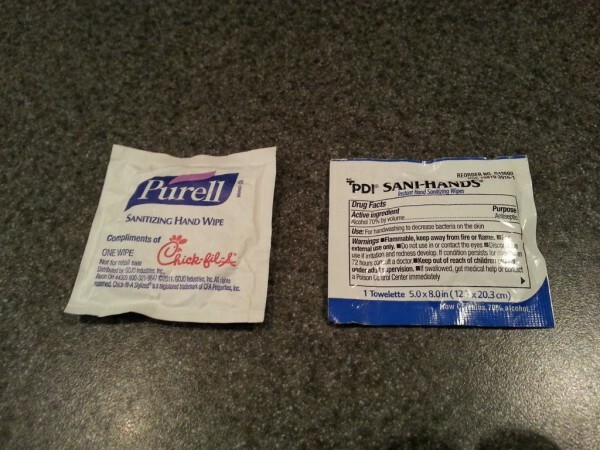 It’s an inexpensive first aid kit that can prove invaluable in most situations. It also takes up very little space, so it’s easy to store! 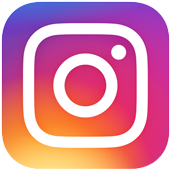 This is great to take with you everywhere you go. Put it in a backpack, purse, pocket, or even your car’s glove compartment. You never know when it will come handy. 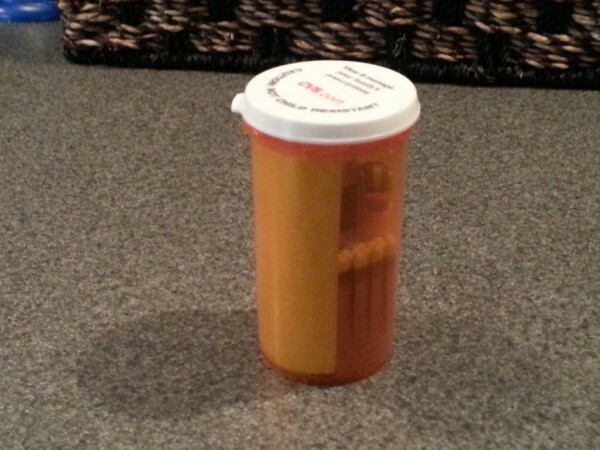 First remove the label and packaging on your pill bottle. You can use any prescription bottle provided that it’s big enough. 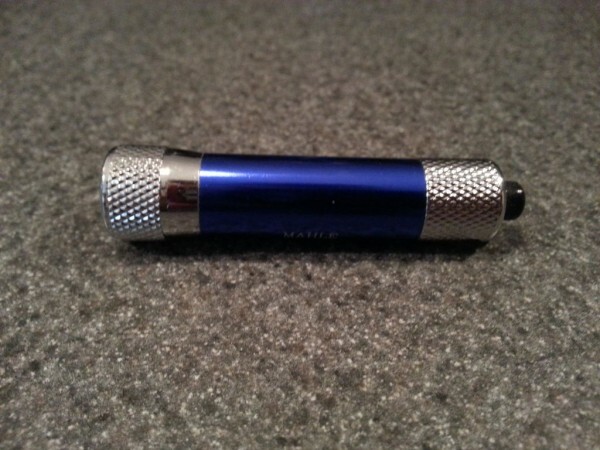 A two inch flashlight fits perfectly in this pill bottle. 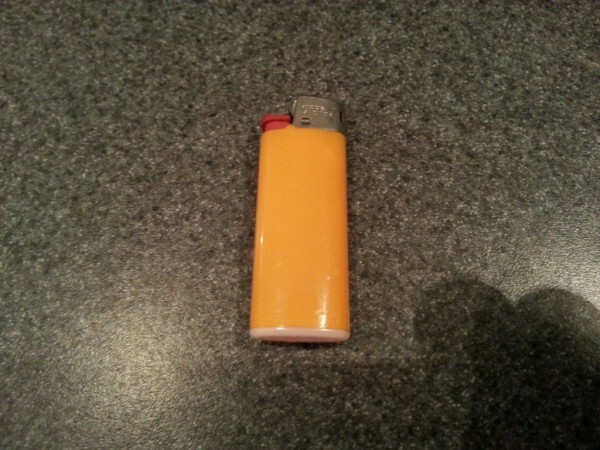 This provided emergency lighting when you need it the most. You never know when you’ll need to start a fire. 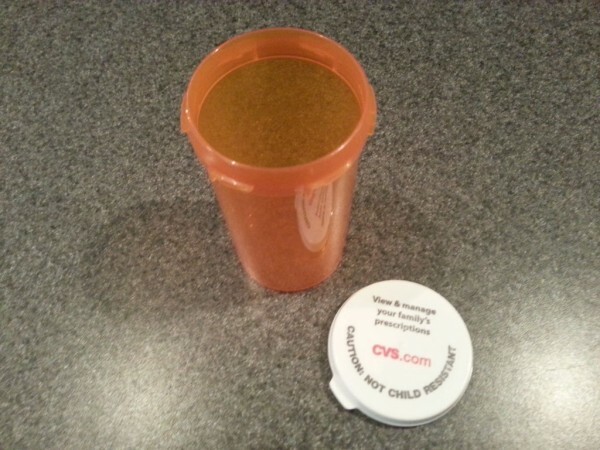 Glue this to the inside of your pill bottle’s lid. This is a convenient way to strike your matches. 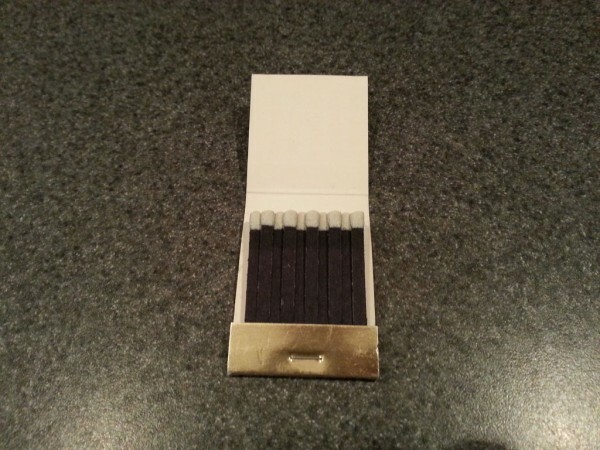 Great backup when your matches get wet or you need an additional method to create fire. Your blood sugar levels may dip after extreme physical activity such as hiking. 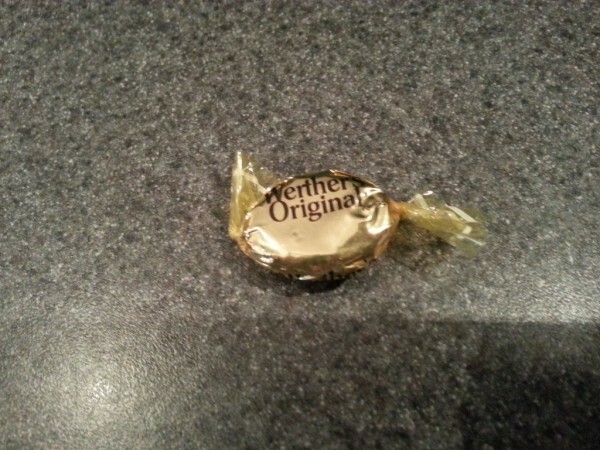 It’s important to replenish and one piece of candy will do the trick. 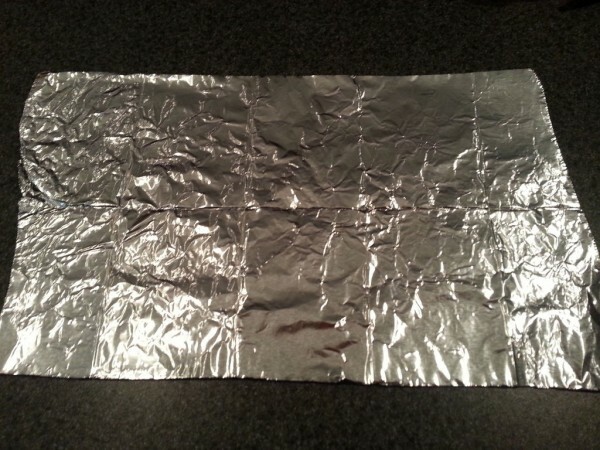 Keep one square foot of aluminum foil inside your pill bottle. 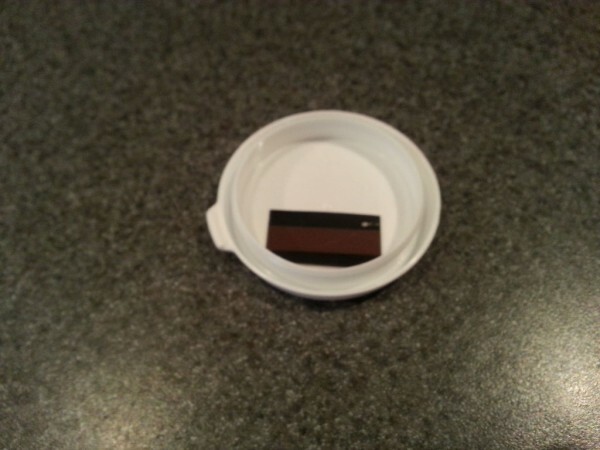 It can be used for a variety of things including, keeping food warm, signaling for help, and repairing electronics. 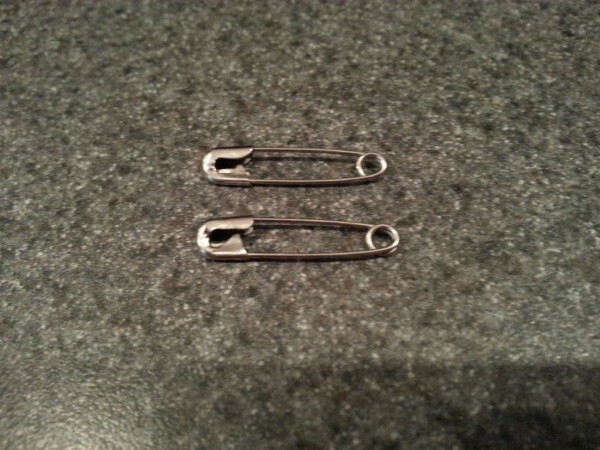 Safety pins will help fasten gauze around a wound or make a sling when you are injured. It’s very important to sanitize in order to survive. You want to clean any wound with this wipe. 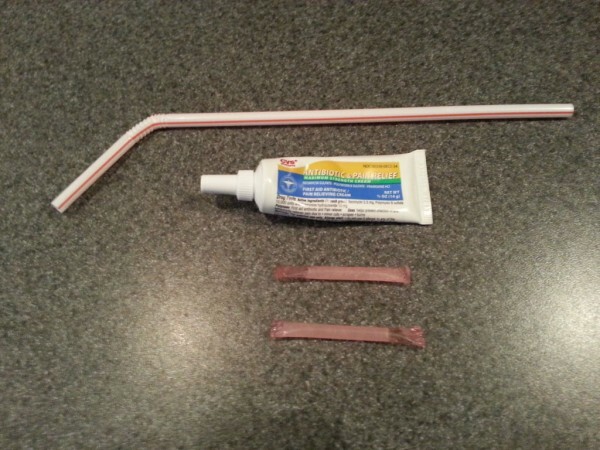 Cut a straw into the size or your pill bottle. Then fill the straw with the ointment. 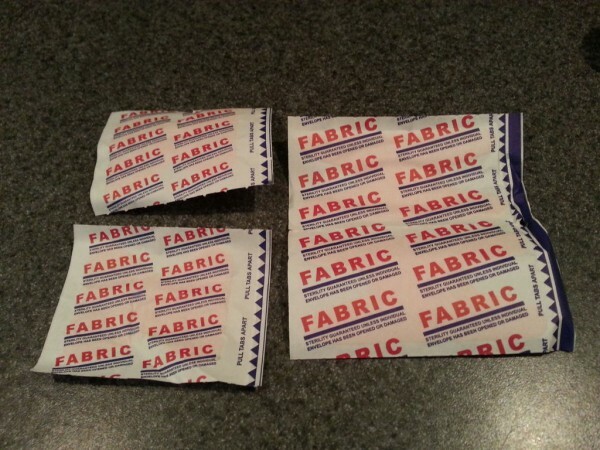 Then seal the ends. After you sterilize your wound and treat it with the antibiotic ointment, you need to use these bandages to keep the dirt out. Pack your supplies neatly in the bottle. If you arrange them neatly, then it should be pretty easy to fit everything inside! 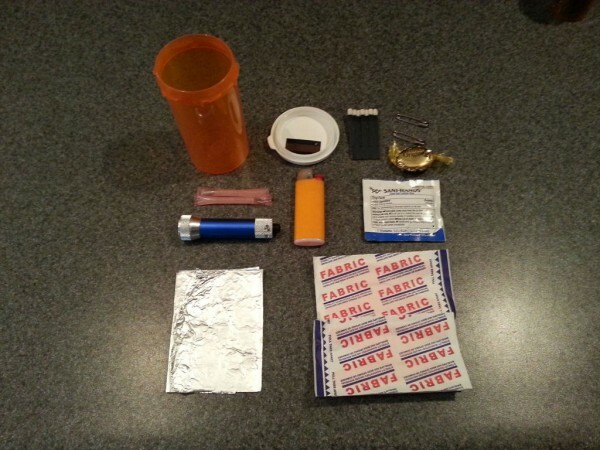 Now you have the perfect survival kit!